Get an honest assessment and detailed advice on anything from nutrition, fitness and grooming to breeding, mare care and foaling. Felicia will help you set up a program designed to work for you and your unique journey. "I wish I had someone to ask!" I will meet with you at your farm and answer all of your questions in person. Maybe you need help setting up a nutritional program or you would like an honest opinion on your horse's breeding or show ring potential. Maybe you just need some advice on what to do next. All questions are welcome. I want to help! 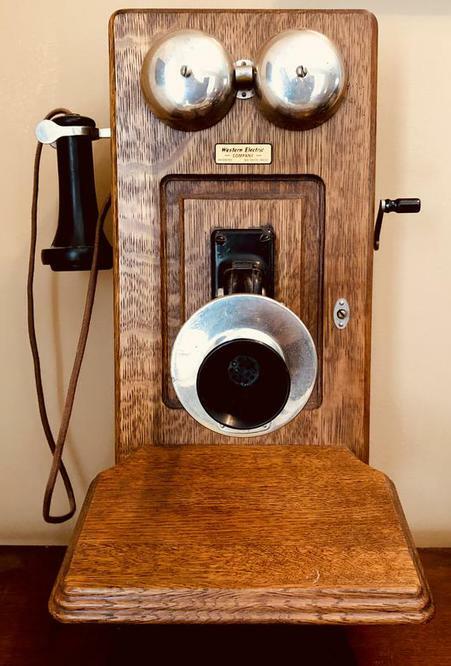 I will call you to answer any questions and concerns you are having. Whether you are thinking of purchasing a new horse and want advice or you are uncertain about the next step in your journey. 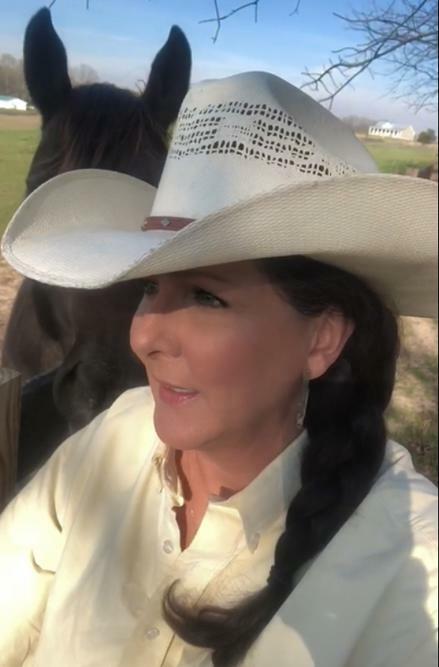 I look forward to helping you achieve the results you have been dreaming about with your horse.You may send me photos or videos to clarify your questions.